Dey Street Books, 9780062414281, 224pp. 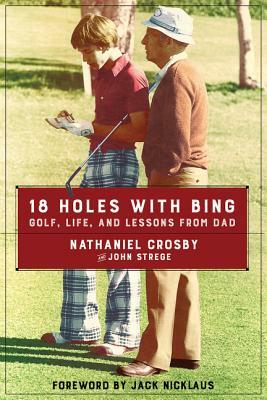 John Strege is the author of five books, including When War Played Through, which won the United States Golf Association's Herbert Warren Wind Book Award in 2005, and the bestselling Tiger: A Biography of Tiger Woods. He has covered golf for more than thirty years, and now writers for Golf Digest. He lives in San Diego with his wife, Marlene, and daughter, Hannah, in San Diego, California.